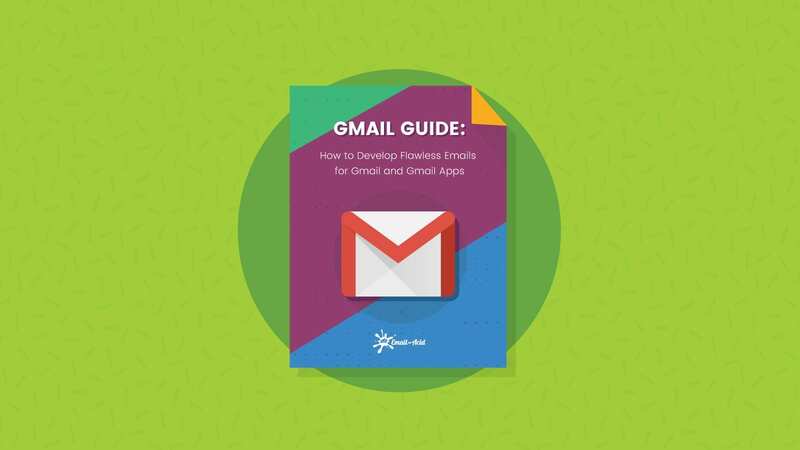 Learn more Note: Gmail does not guarantee that your promotion card will display in every user’s inbox, even if you include the correct code. 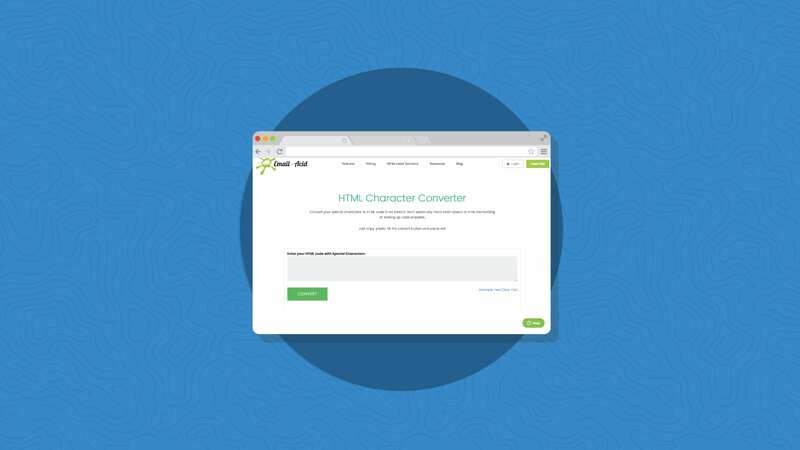 What Will Land Your Email in the Spam Folder? 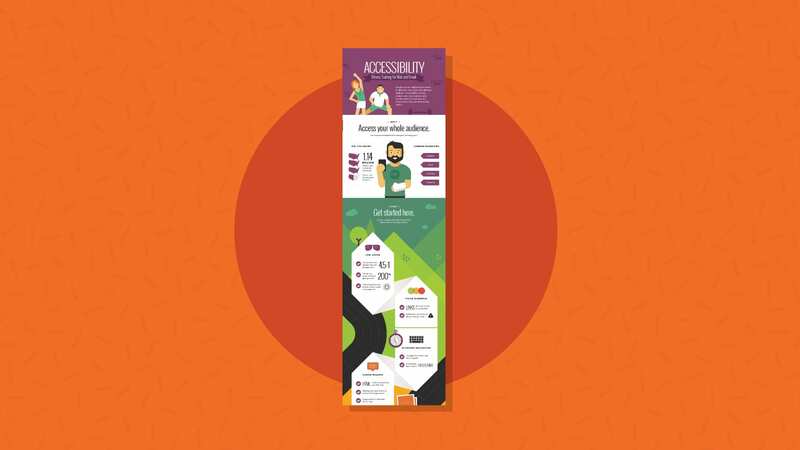 Are your emails accessible? Can users with visual impairments read your message? 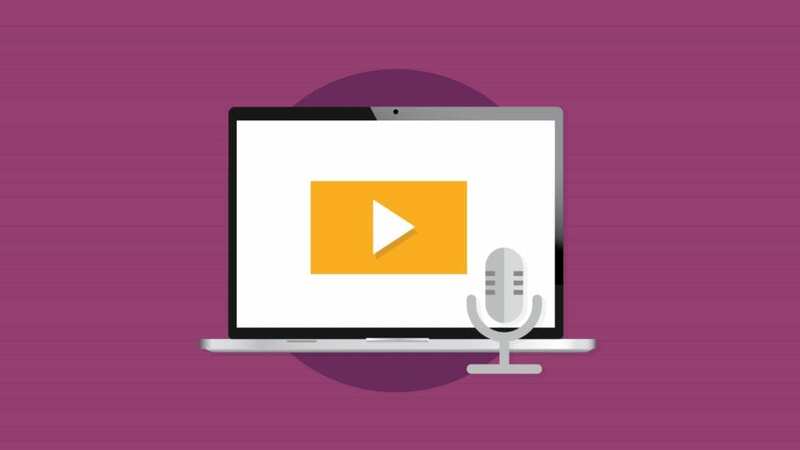 In this webinar, Email on Acid CEO John Thies discusses the important elements of accessible email, including colors, fonts, layout and more. This webinar was originally presented on July 11, 2018, in partnership with Net Atlantic. 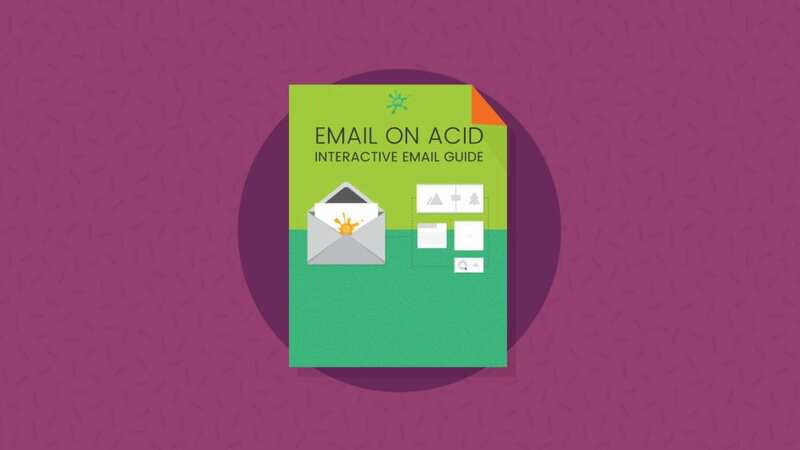 Get the Interactive Email low down from EOA’s own Justin Khoo. He’ll chats with Heidi Olsen and Cher Fuller from eRoi about the latest and greatest in Interactive Email – from basics, to more advanced techniques. 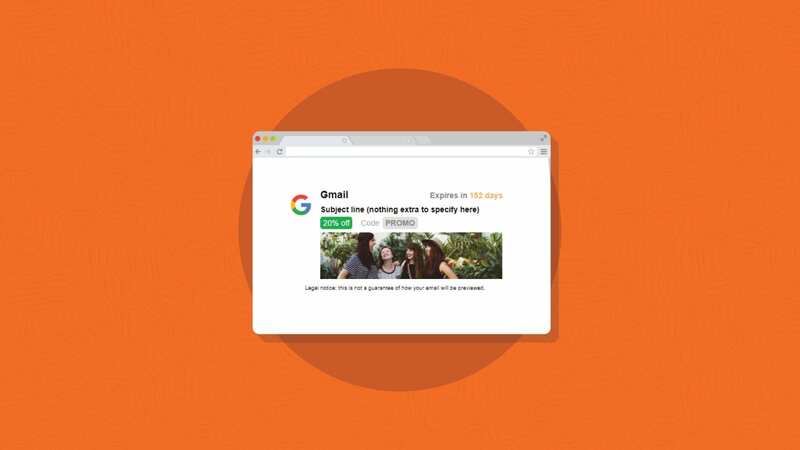 Learn what it’s like in today’s email landscape. 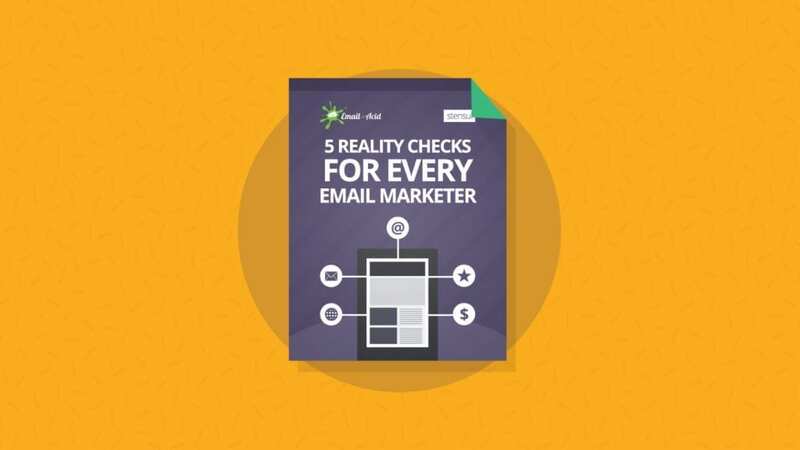 To help you open your eyes to the many ways email marketing (the process and your results) can be better, we teamed up with stensul to bring you 5 Reality Checks for Every Email Marketer. 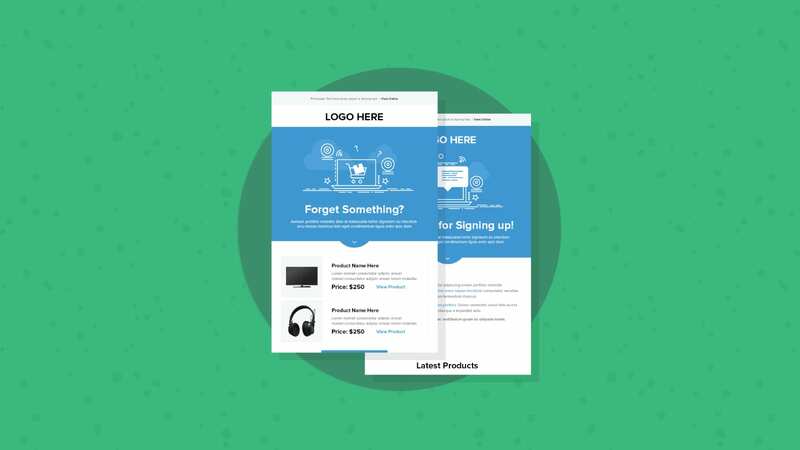 Make Your Emails Accessible for Your Customers. 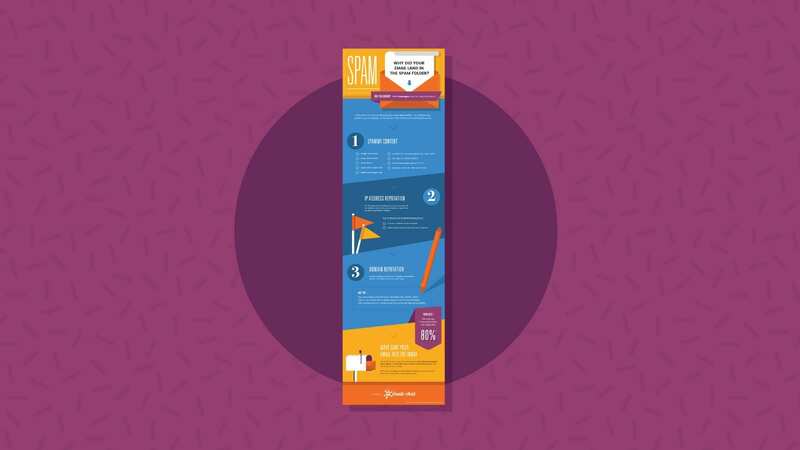 Accessibility based marketing is crucial for your business, and needed for your emails. Alex Ilhan and John Thies dive into the simplicities and complexities of accessibility. 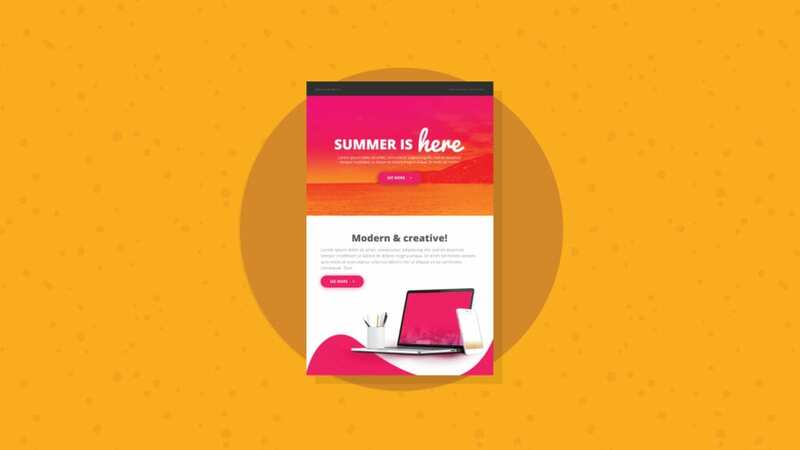 Coded from scratch and tested across all of our email clients, desktops and mobile devices this template looks fantastic in every inbox. 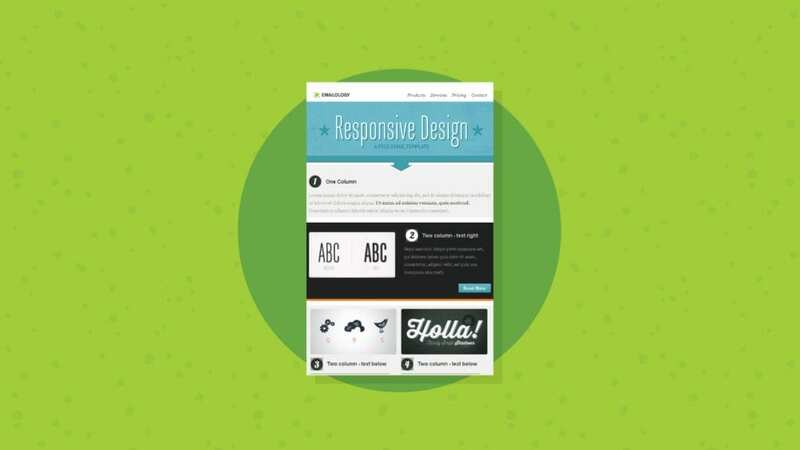 Easily customize it to fit your branding needs. 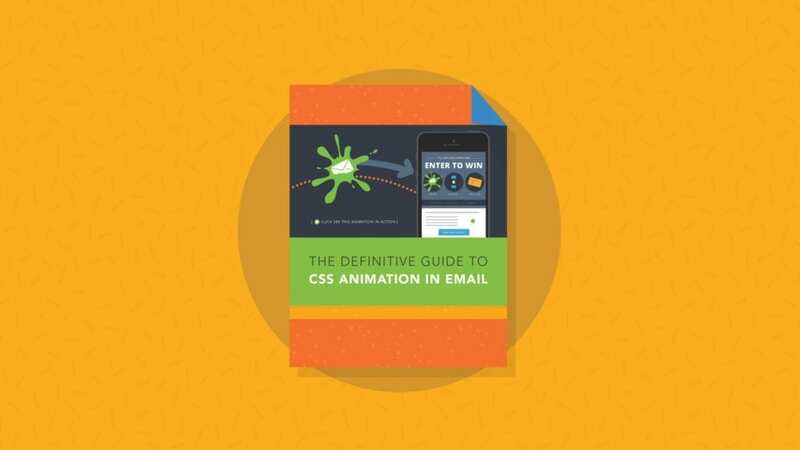 In this guide we’ll give you a complete breakdown of CSS animation for email. 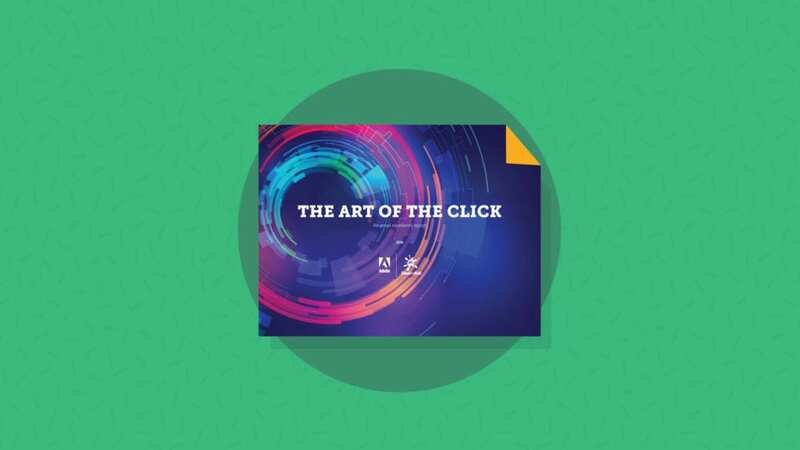 Don’t let CSS animation intimidate you, this will put your mind at ease.